Unitus, Inc. is a Seattle, WA based nonprofit 501(c)(3) organization creating innovative solutions to global poverty using a venture capital model. Unitus also has offices in San Francisco and Bangalore, India and relies on innovative financial instruments and the resources of individuals and foundations to fulfill its mission. Unitus dramatically accelerates the growth of microfinance institutions (MFIs) and demonstrates that MFIs can be run as profitable, large-scale, poverty-focused businesses with links to formal capital markets. It has been named one of the most innovative nonprofit organizations by Fast Company magazine for two years in a row. In addition, Unitus was named one of the best places to work in Seattle by Seattle Metropolitan Magazine. 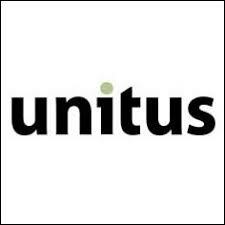 Unitus is hiring a Chief Operating Officer.? See the attached job description (click “Read More” and scroll down) for the full details, including how to apply.